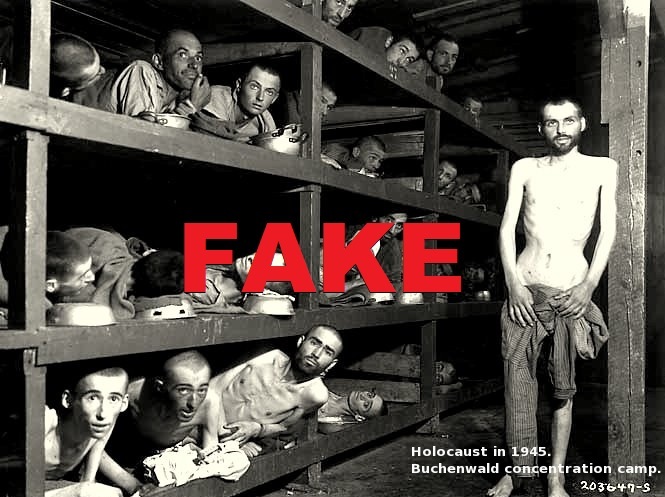 “The alleged “Holocaust” of “6 million Jews” at the hands of Adolf Hitler and National Socialist Germany during WWII is the biggest lie ever foisted upon humanity.” … How the “Holocaust” was faked (PLUS) Why white nationalists champion Hitler & He was a fake! The alleged “Holocaust” of “6 million Jews” at the hands of Adolf Hitler and National Socialist Germany during WWII is the biggest lie ever foisted upon humanity. That’s not going to make it real.